Hello, Thanks for coming by my website/blog. 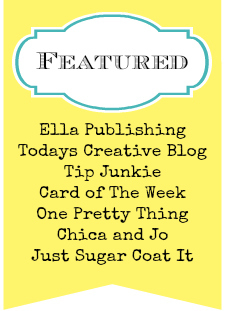 My name is Deena and I am the creative mind behind the work you’ll see at deenaziegler.com and my blog Be Creative. I’m so glad you’re here. Many years ago when I was in full stay at home mom mode I accepted an invitation to teach at my local scrapbook store where I still teach to this day. Soon I had started teaching a class called Creative Cards. After seven years I now offer my kits to anyone out of my teaching area or for those that just can’t make it to class. 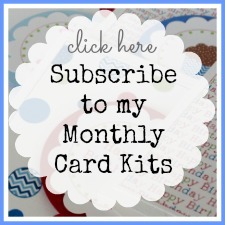 Now through my website I offer my card kits as well as many other paper crafting kits and accessories. I appreciate each and every one of my customers and I cherish the personal relationships that I have with many of them.